Marble dust has various contemporary uses, both in the arts and in industry. 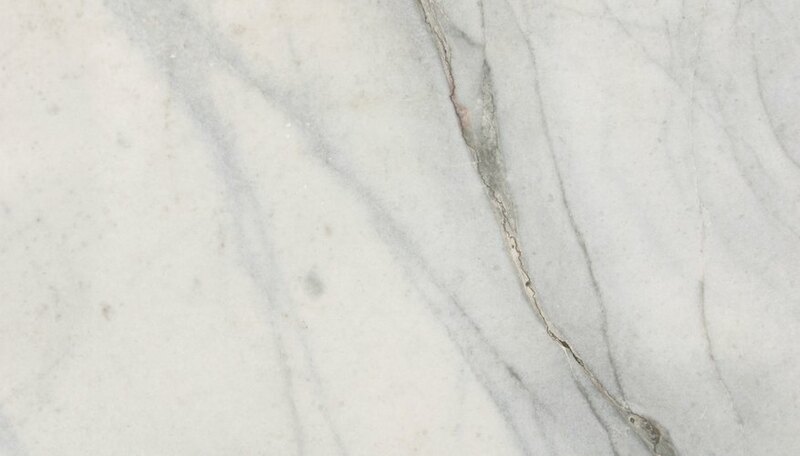 According to the Sinopia Pigments website, marble is what is known as a metamorphic rock, which is created when tremendous pressure and heat is applied to a mass of rock. 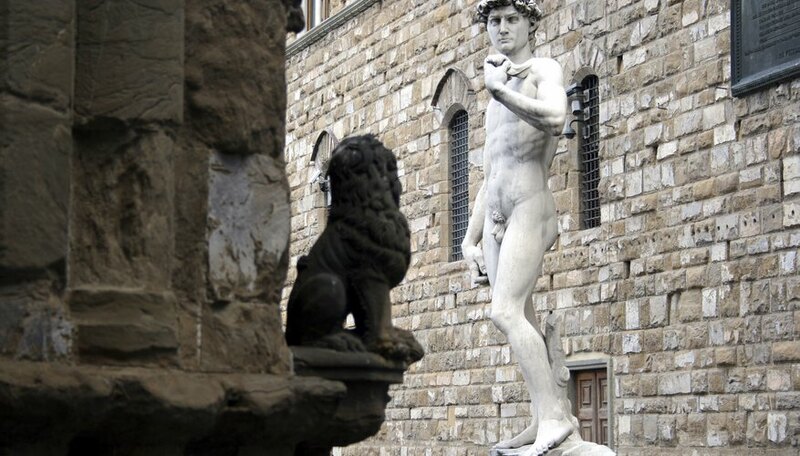 Perhaps one reason that marble from certain areas of the world is more prized for fine art use than others results from the elemental makeup of the original rock mass. 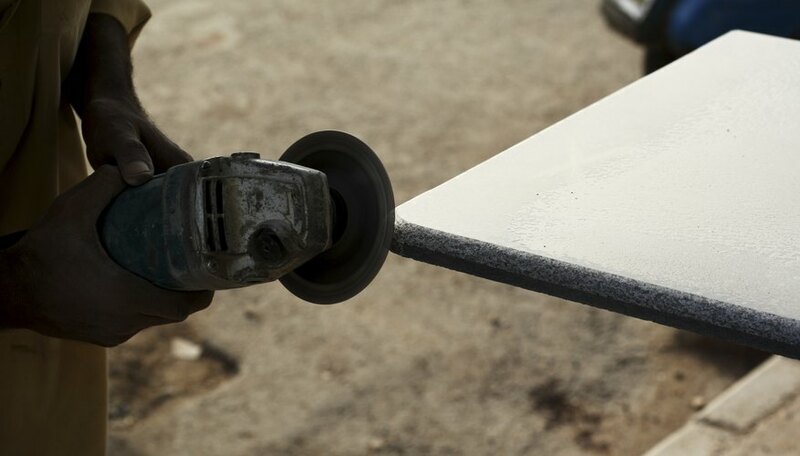 Read on to discover the components of marble and the applications of its dust. Calcium carbonate appears in such natural materials as limestone, gypsum, chalk, and marble. The mineral content of marble results from the original makeup of its rock mass, which often includes manganese, magnesium, and iron. The level of these elements is partially what determines the hardness and whiteness of the marble, according to the Sinopia Pigments website. Other ingredients that may be found in marble dust are alumina and silica. The whiter, or brighter, the marble, the more it is sought after by artists. The "world-class deposit" in Carrara, Italy is famous for its brightness, according to the Natural Pigments website, which indicates that it has, in fact, "been famous since ancient Rome" Carrara marble has been prized by artists such as Michelangelo for its transparent qualities, and it was of this marble that he sculpted "David." Michelangelo also used a quarry in Pietrasanta, Italy. Carrara marble dust is sold as a material for artists. Marble dust is a primary ingredient in acrylic gesso, a surface primer for canvases and other surfaces intended for painting. The dust is also used to make plasters such as Marmorino and Venetian plaster, as a filler in paint, or in frescoes to replace sand. 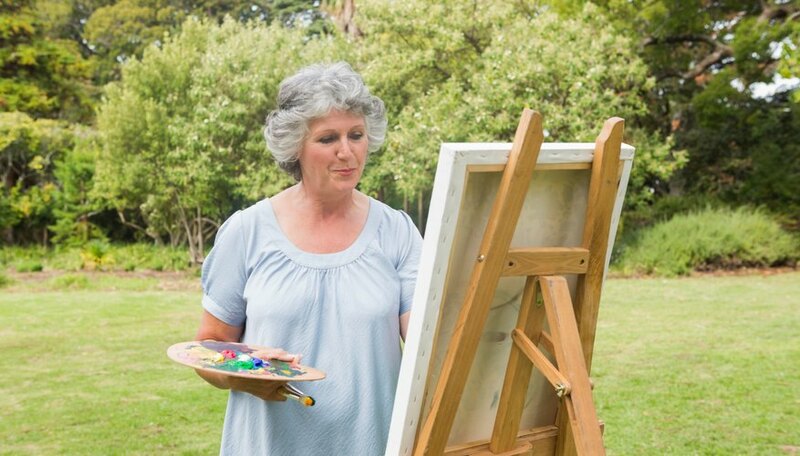 Some artists use the dust to harden surfaces for oil pastels. Marble dust is sold in bags weighing about one kilogram, depending on the distributor, and usually retails for $8 to $10 per bag. Ecomarble is a project funded by the European Commission. An indirect method of preserving fragile and ancient sculpture, the project uses remote measurement technologies to build a replica of the object using marble dust. According to the European Commission's website, the marble dust is used to build up the replica layer by layer. Since the resulting object is high in quality yet cheaper to produce than hand-carved replicas, they are quickly gaining in popularity with museums and visitors alike. Marble dust has various industrial uses. 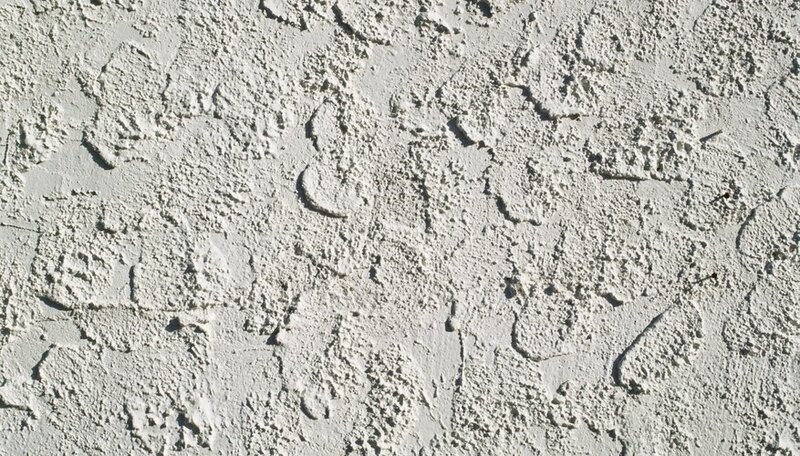 It is used as filler in concrete and paving materials, and provides a valuable use for what is otherwise a waste material, according to an abstract reprinted on the Science Direct website. In areas such as Turkey, where marble is harvested from quarries, the amount of waste material in the form of marble dust is increasing. The material is also used to create carbonic acid gas (carbon dioxide) which is used in the bottling of beverages. How Can I Tell if It Is Marble?